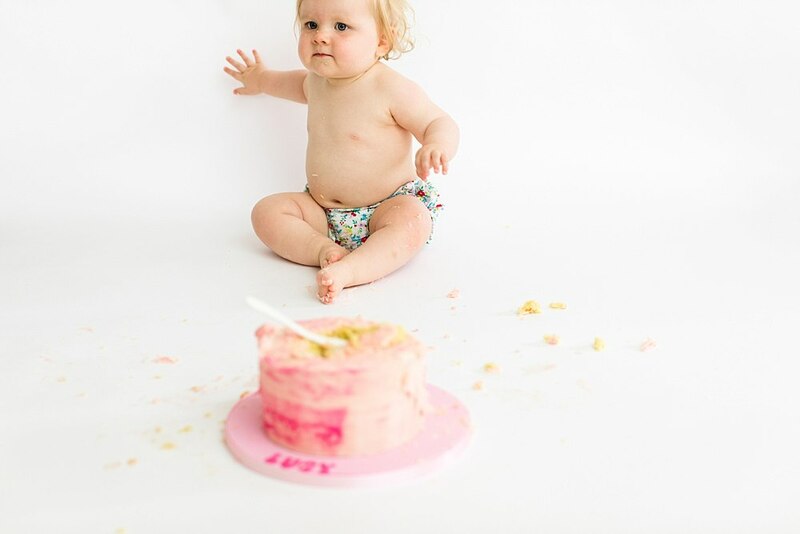 Have this utterly sweet cake smash done in the comfort of our south side Glasgow home studio on the blog today. 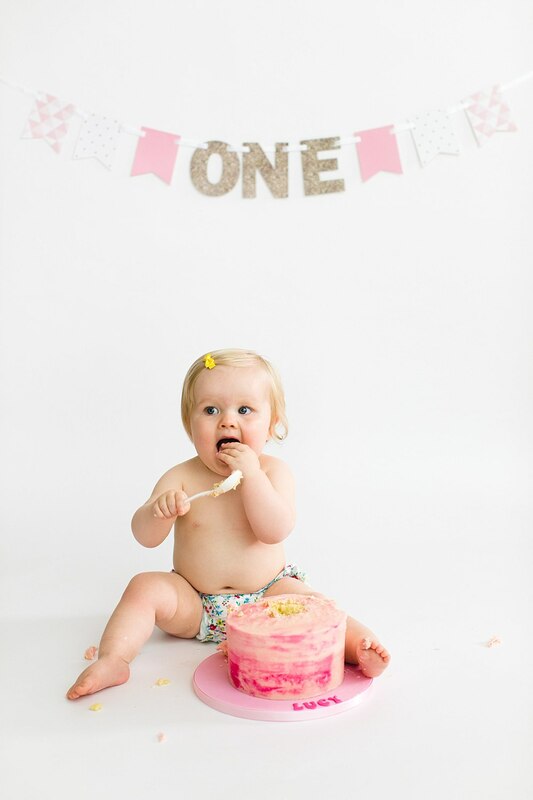 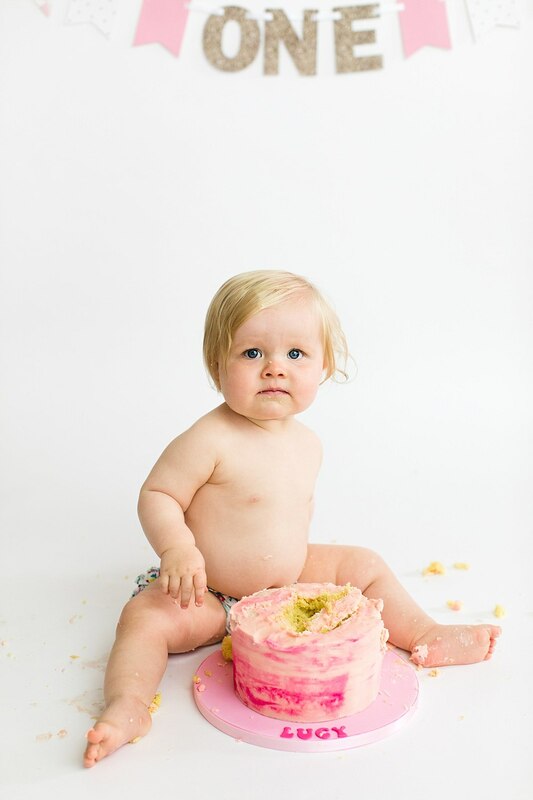 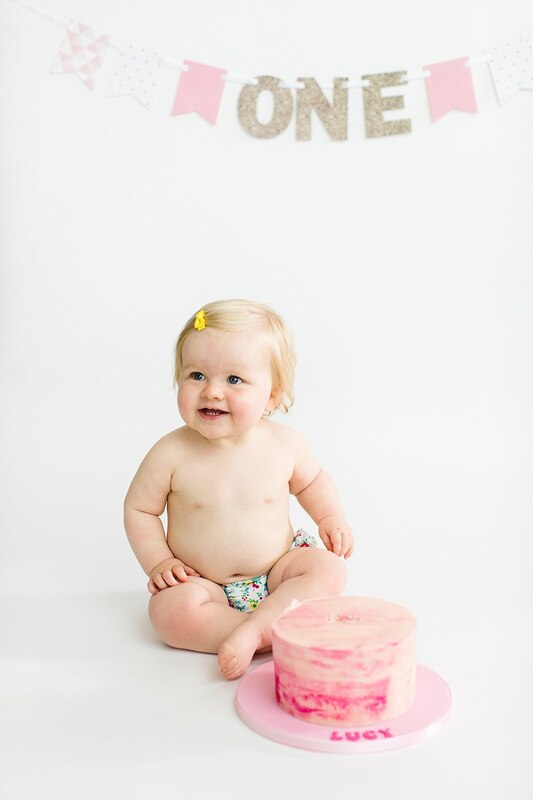 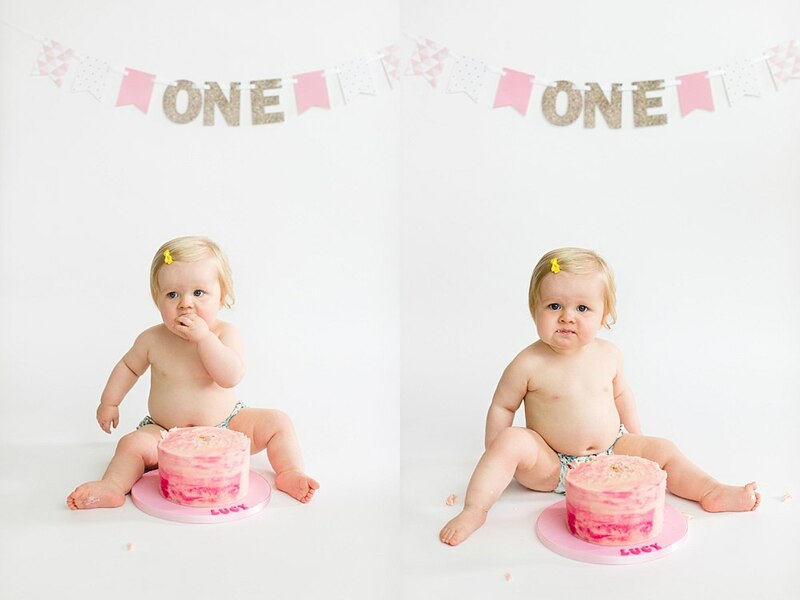 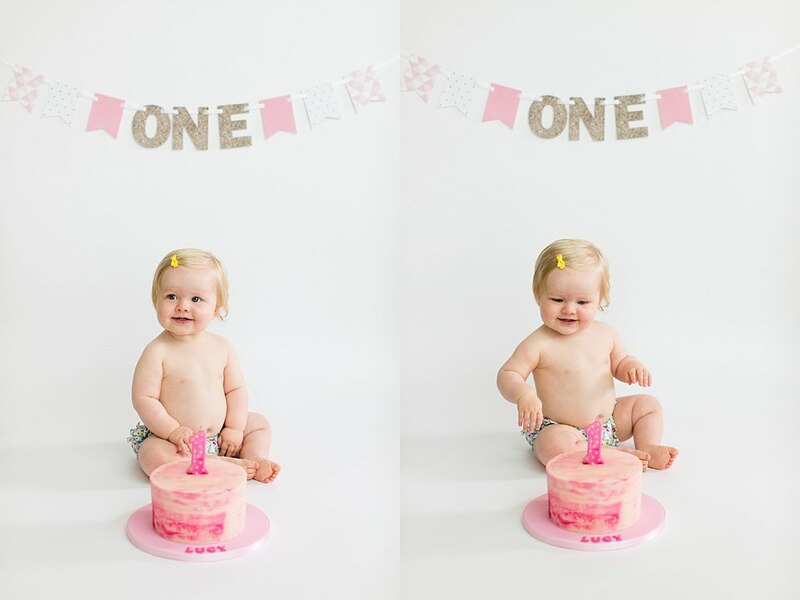 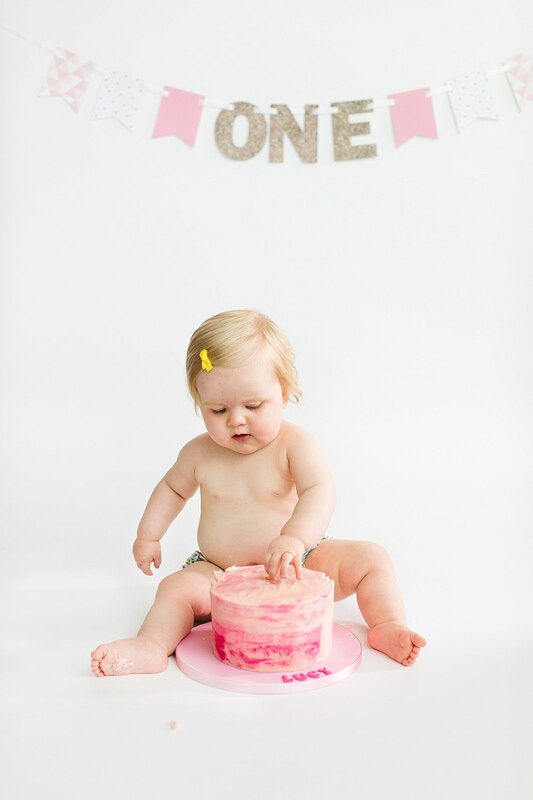 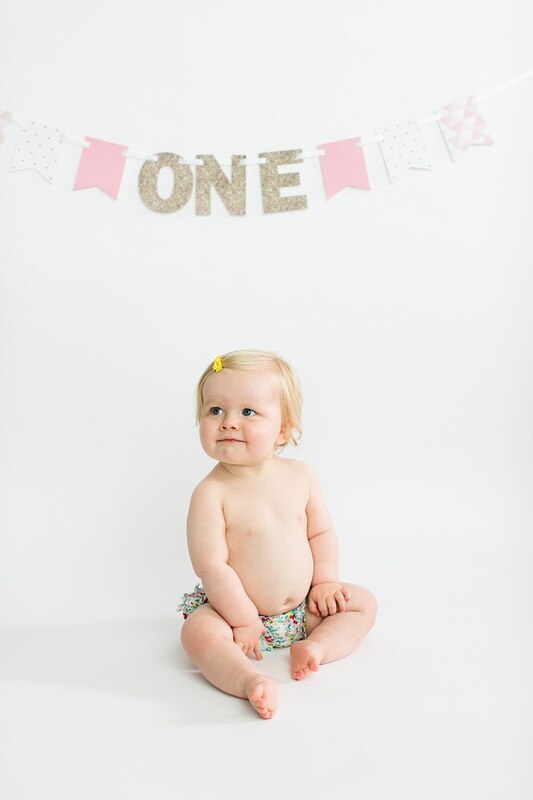 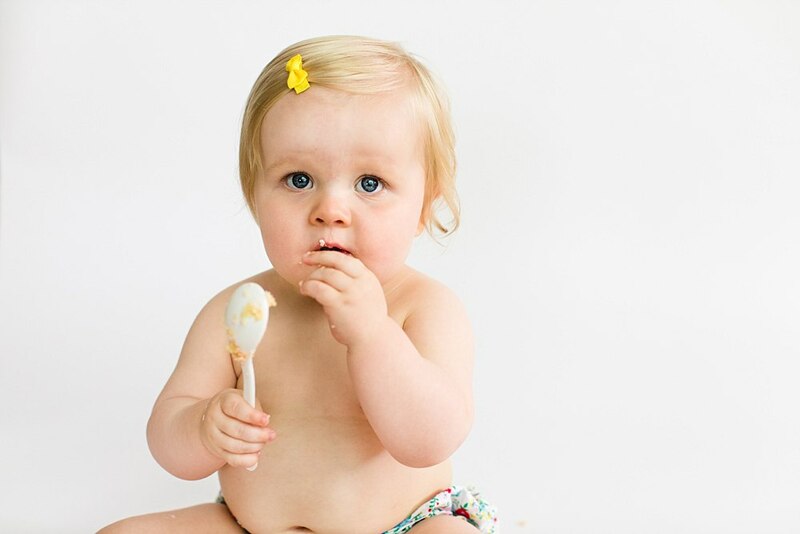 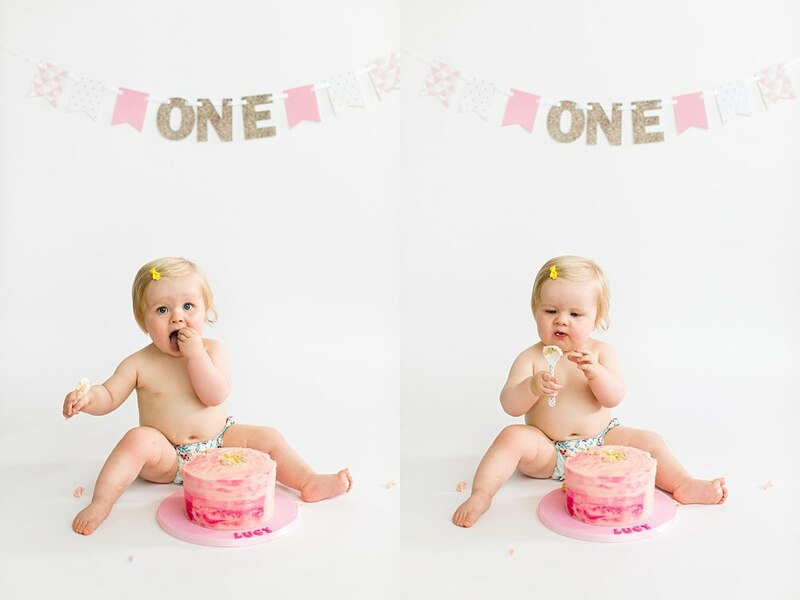 Wee Lucy turned one in October so why not have a wee cake smash shoot to commemorate it! 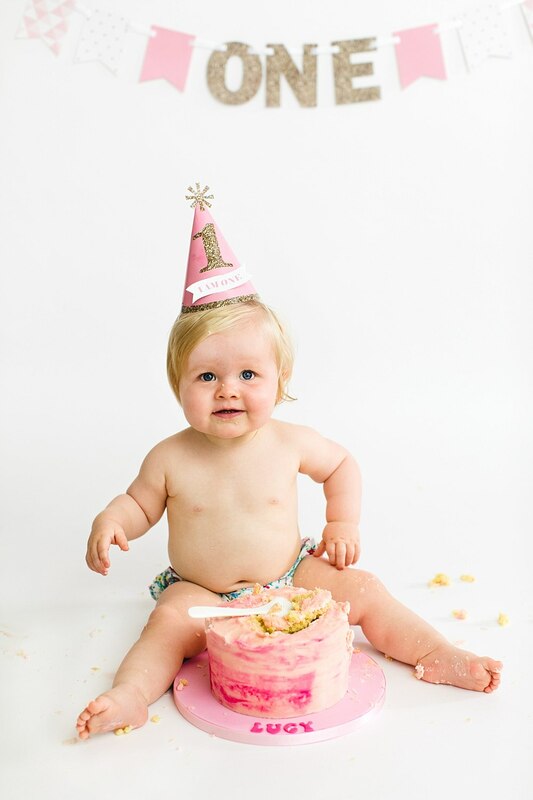 She was an absolute wee star as you can see below!